It is a world capital for wildlife and you don’t even need a car to reach it. 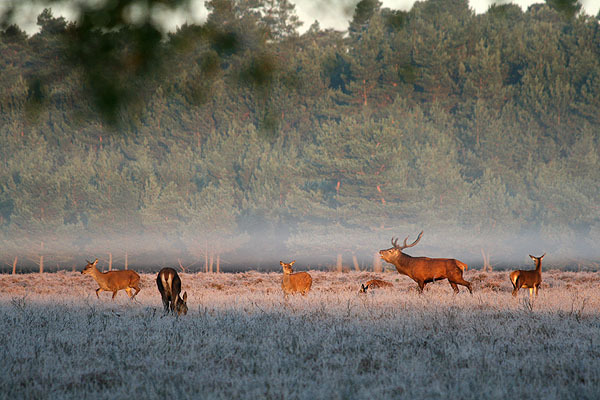 The New Forest National Park is one of the most important places in Europe for animals and plants. The unique mosaic of habitats ranging from ancient woodland to open heath and valley mires is home to an extraordinary diversity of animal life. Of course there are the famous New Forest ponies roaming free, along with donkeys, cattle and pigs in the autumn, as well as deer that provide a reminder of the Park’s past as a royal hunting forest. Look a little more closely and you will find a colourful world of birds and dragonflies, lizards and snakes, including unusual characters such as the Dartford Warbler, the Southern blue damselfly and the sand lizard. But you won’t see any of this from the car, so why not leave it at home and explore on foot or by bike? The train gets you right into the heart of the New Forest National Park at Ashurst, Beaulieu Road, Brockenhurst or Sway. Or use the open-top New Forest Tour bus in the summer months.